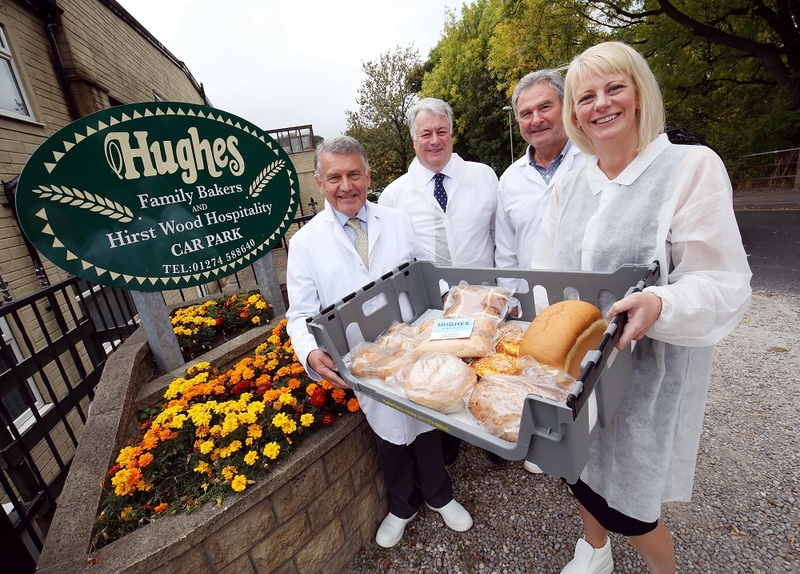 Shipley-based Hughes Bakers has secured a £600,000 loan from NPIF – FW Capital Debt Finance, part of the Northern Powerhouse Investment Fund (NPIF). Well known in Yorkshire, Hughes Bakers was founded over 90 years ago and works with an established supply chain to produce a diverse range of baked goods. Just this month the company merged with Asa Nicholson of Bradford as part of its expansion plans. A rebrand is expected to follow later this Autumn. Hughes Bakery is owned and run by food industry specialists Ian Connell, John Cummings and Colin Davies, who have over 120 years of combined food sector experience from working with retail giants and branded manufacturers such as ASDA, Rowntree, Golden Wonder, Morrison and Tesco. The company is using the six-figure investment to increase on-site capacity, simplify its product range in line with current consumer trends and work towards achieving British Retail Consortium (BRC) accreditation. BRC accreditation is a pre-requisite for large-scale suppliers of the UK’s major supermarkets, which forms part of Hughes Bakers’ growth plan. Twelve jobs will also be created to supplement the existing team of 73. Colin Davies, finance director at Hughes Bakers, said: “Hughes is an established bakery in Yorkshire working with ASDA Walmart and Co-op as well as a large number of smaller, independent retailers. Keith Charlton, senior investment executive at FW Capital, said: “Hughes Bakers has a solid reputation and an experienced and committed management team who have a clear vision for the company’s expansion.